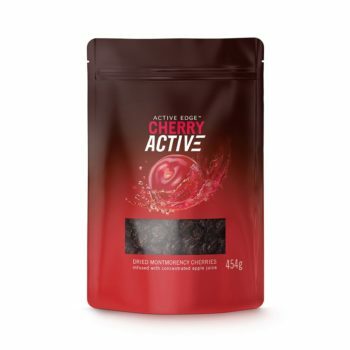 CherryActive tart cherry & beetroot products are chosen by health-conscious and active consumers, serious about maintaining good health and optimising their fitness training. 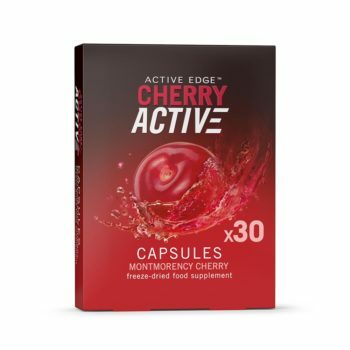 Our customers use CherryActive Tart Cherry Juice and Tart Cherry Capsules to help keep themselves at the top of their game, and include international professional rugby players and sports professionals. A type of sour cherry that gets its name from a valley just north of Paris, France. Although a cherry tree can grow almost anywhere, the quantity and quality of its fruit depends on specific climatic conditions. Montmorency provided the ideal conditions for growing this fruit and became widely known for its’ ‘special’ healing properties in centuries past. A bottle of Tart Cherry Juice Concentrate is made from over 1000 cold pressed Montmorency Tart Cherries! Tart Cherries contain more anthocyanins than blueberries or acai!! 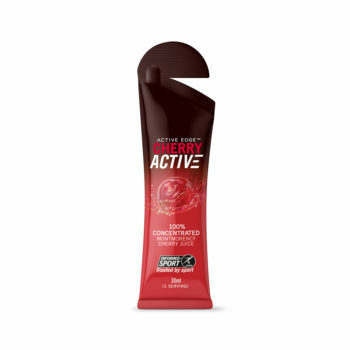 Our CherryActive Tart Cherry Juice is made from 100% Premium Tart Cherries. 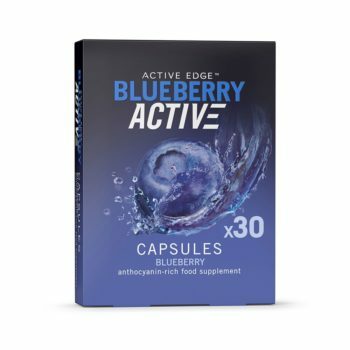 CherryActive Australia is Proudly Australian Owned and Operated. CherryActive Australia acknowledges the Traditional Custodians of the land on which our operations are located. We pay our respect to Elders past, present and future and acknowledge Indigenous, Aboriginal and Torres Strait Islander people across our country.